According to Japanese Movie Database, total of 23 movies were released between January 1st and August 15th of 1945. That is the last seven and half months of Great Japanese Empire and its militaristic endeavor. In the same seven and half month in 1935, the ten years prior, the total of 289 movies were released. Thus, the leaders of the Empire miraculously reduced its cultural output by the factor of twelve within a decade, it seems.>The filmmaking during the last days of the war faced serious setbacks. The materials, such as film stocks, various building materials for the sets, and lighting equipments were seriously in shortage. Blackouts were too often. Even cameras were not readily available, since the Interior Ministry had been adamantly advocating the need for propaganda newsreels and documentaries shot in the combat zones, and the cameramen had been sent off to China and Southeast Asia only to be perished along with the other soldiers. And their cameras had perished with them. Of these 23 films of 1945, one of the films is still quite well-known, thanks to its creator. “Zoku-Sugata-Sanshiro” was directed by Akira Kurosawa as a sequel to a fairly successful “Sugata-Sanshiro” two years earlier. There is one obscure fact about Kurosawa during these months, however. He embarked on another film after “Zoku-Sugata-Sanshiro” only to abandon it in August. The film was titled “Arahime-sama (荒姫さま)” and miraculously, its fragments, roughly 20 minutes I believe, survived. Not only that, it was available on a limited-edition DVD, offered as a prize for those who sent in a coupon in Kurosawa Box Set. I have never seen it. “Arahime-sama”, though often called “that Japanese Jeanne d’Arc movie” by those who knew, was based on the short story “Kougai-Bori” by Shugoro Yamamoto, which, in turn, was based on the historical incident in 16th century. In 1590, Hideyoshi Toyotomi, the most powerful warlord at the time, was trying to conquer the Kanto. Toyotomi’s 3,000 troops surrounded the Osi-castle (in Ikuta City, Saitama, today) and the Toyotomi’s right-hand man, Mitsunari Ishida, built a canal, diverted water into it then, destroyed the canal and flooded the area, cutting off the lifeline of the castle. However, it took more than a month before the Osi-castle surrendered. The legend has it that the castle defense was commanded by the Princess Kai, a 19-year old beautiful daughter of the Warlord Ujinaga Narita. Narita was away to discuss the strategy against Toyotomi with his family in Odawara. The Princess Kai is said to have brilliantly outwitted the enemy, sabotaging the water canal to drown 270 enemy soldiers. Yamamoto’s short story further elaborated on this legend, making the Osi-castle defense as a story of the band of brave women guarding their home. 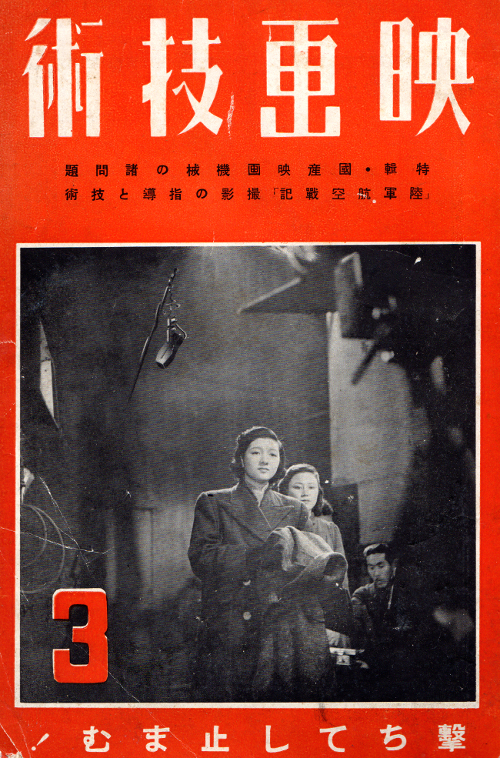 Yamamoto published this story in 1943, clearly intended as a war-time propaganda. It conveniently drew a parallel between the legend and the domestic “home front” rhetoric – to mobilize women’s labor force and even to train them as soldiers. 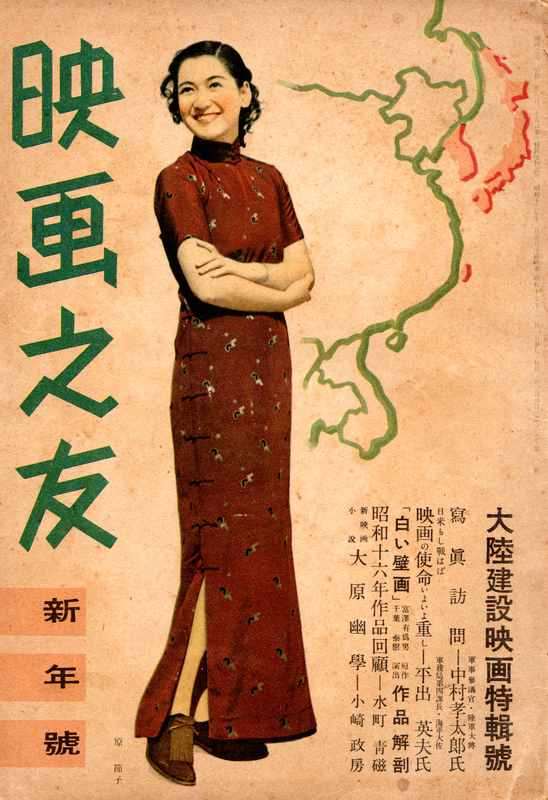 Setsuko Hara played the Princess, and according to those who saw the surviving material, she was more than charming. It seems Kurosawa had two male sidekicks to the Princess. It sounds suspiciously resembles “The Hidden Fortress (隠し砦の三悪人, 1958)”, but I reserve my judgment. According to Keinosuke Uekusa, a screenwriter and Kurosawa’s frequent collaborator, the “Arahime-sama” was a bit of a sensation at the Toho studio. Kurosawa himself was somewhat arrogant and pressed Uekusa to write up its screenplay as soon as possible (Uekusa turned down the offer after all). Yasujiro Shimazu, the veteran filmmaker, is said to have made an exceptionally pointed remark to Kurosawa; “You should try something more artistic”. Apparently Shimazu didn’t see any merit in making another flag-waving crap, especially by a young talented filmmaker. However, it is interesting to ponder how it would have had come out, if the film had been completed. The portrayal of women in Kurosawa’s films during this decade is quite unique. The films such as “No Regrets for Our Youth (1946)“, “One Wonderful Sunday (1947)” and “The Quiet Duel (1949)” tried to embody women as struggling independent individuals, with varying results. Maybe the plot of “Arahime-sama” is too contrived to venture into complex characterization. In later years, Kurosawa adapted yet another novel by Shugoro Yamamoto to film “Sanjuro (椿三十郎, 1961)“. “Dodes’ka-den (どですかでん,1970)” is also based on another novel by Yamamoto.